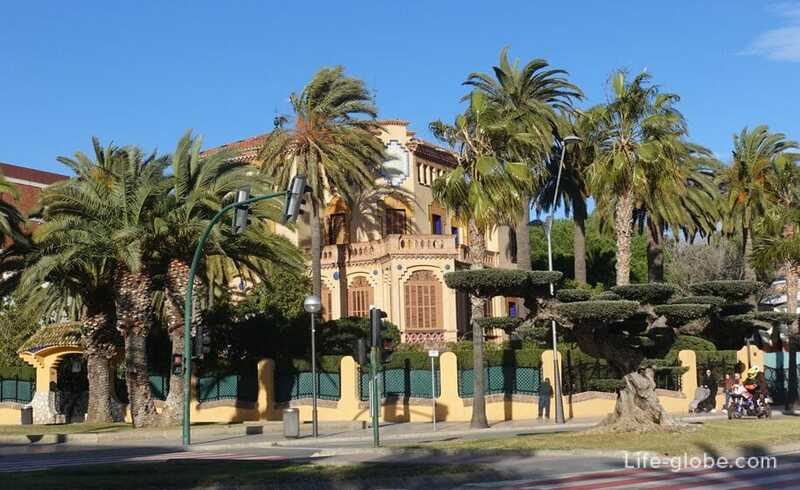 House Bonet, also known as Shalle Bonet or Villa Bonet (Chalet Bonet), in our opinion, one of the most spectacular sights of Salou, see which is everyone who arrived in Salou. 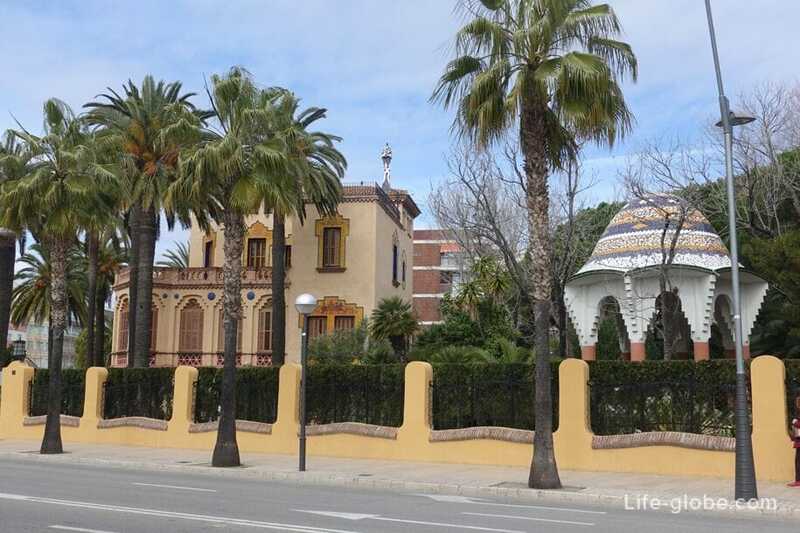 - he House of Bonet, which is the historical monument of unique architecture. 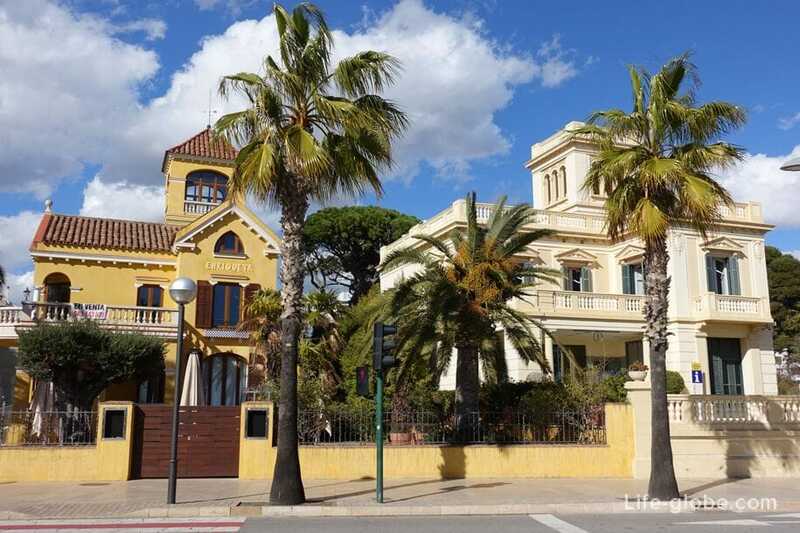 Villa Bonet is a beautiful example of the late period of the modern age. 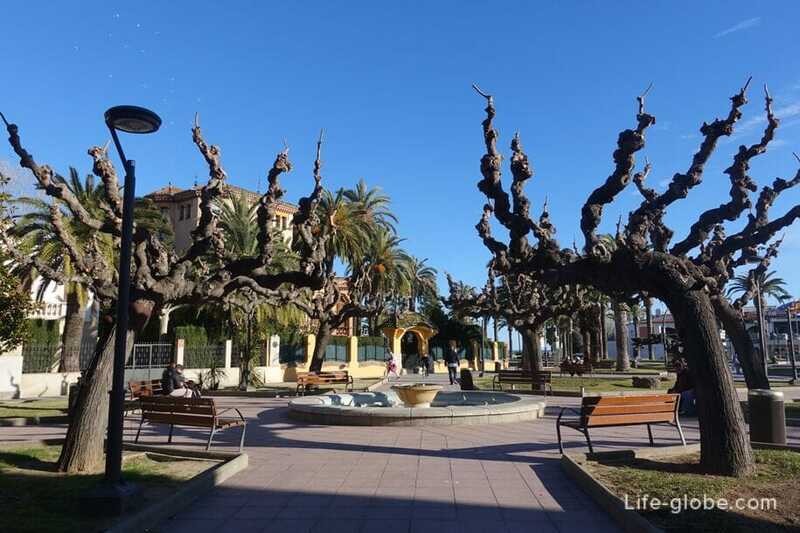 The author of the project Domenech and Sugranyes Gras was a disciple and follower of Antoni Gaudí. 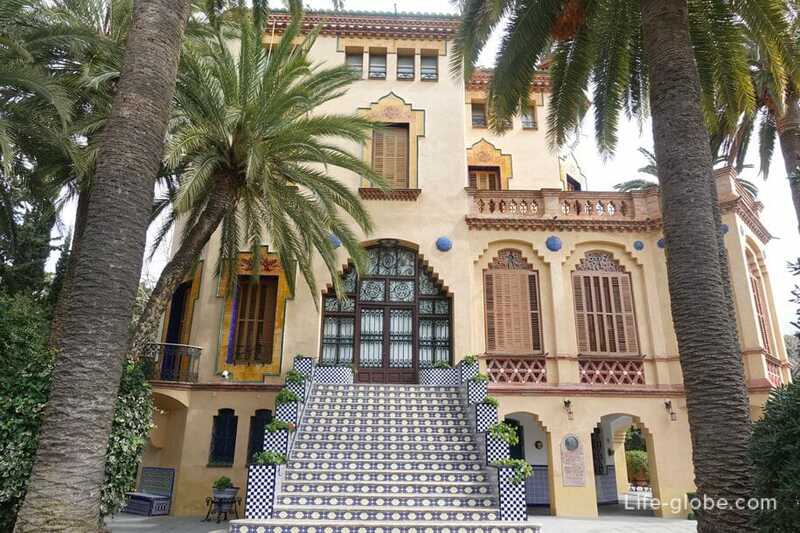 The construction of such exquisite villas was done by order of the local rich and first owner of the mansion - Syriaca Bonet, in whose honor and was named Villa. The construction of the house was completed in 1918. 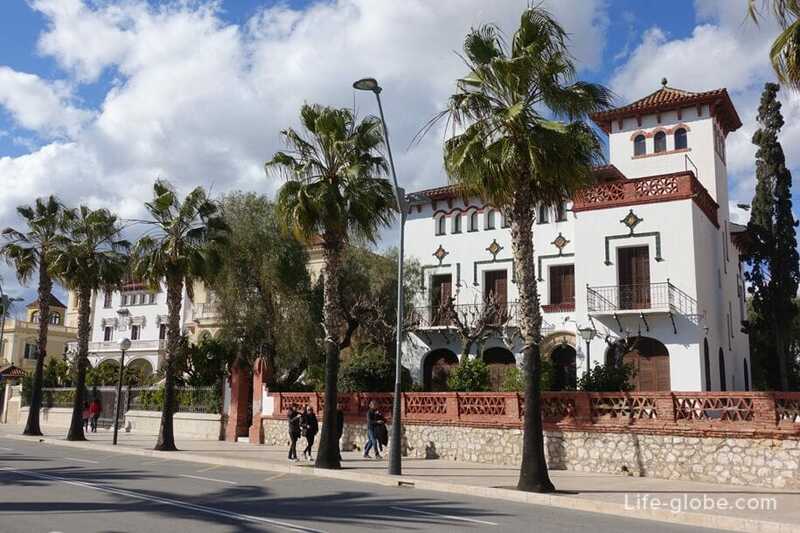 Internal galleries and rooms of the house Bonet decorated with wall paintings that reflects the events that took place during the liberation campaign of king Jaume I, namely, starting with the sailing of the flotilla from the coast of Salou, until the conquest of Majorca. 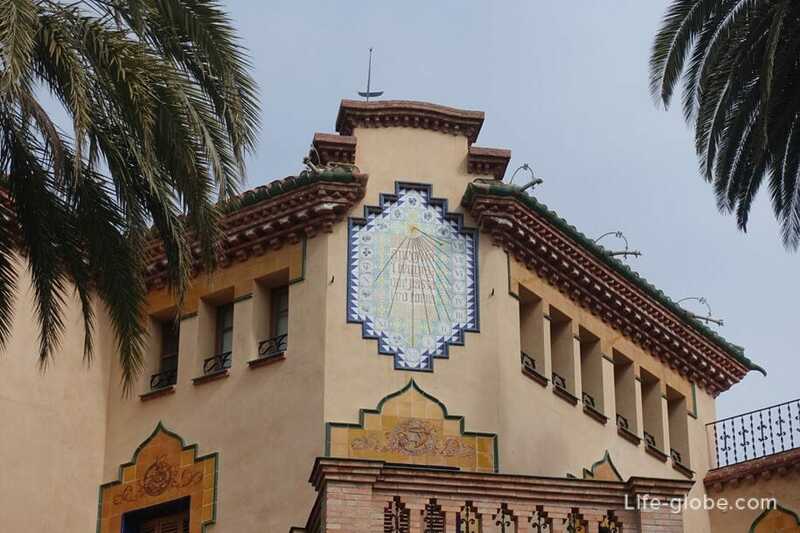 On the main facade of the building you can see a sundial, decorated with ceramic mosaics and inscriptions made by the neo-Gothic font, the philosophical meaning of which is as follows: "Use the time, because it takes forever". Wisely! On the rear facade of the building indicated date of completion and the name of the architect. 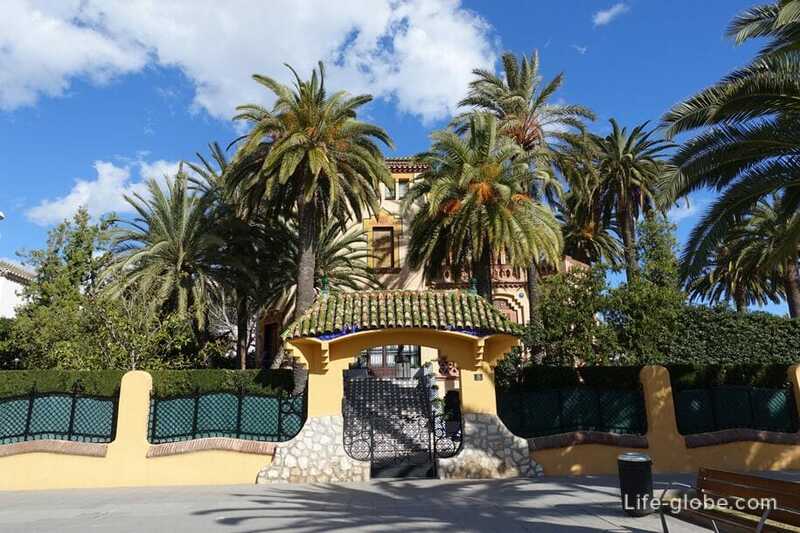 Entrance to the property is forbidden, so enjoy this architectural masterpiece, we can only from the street. 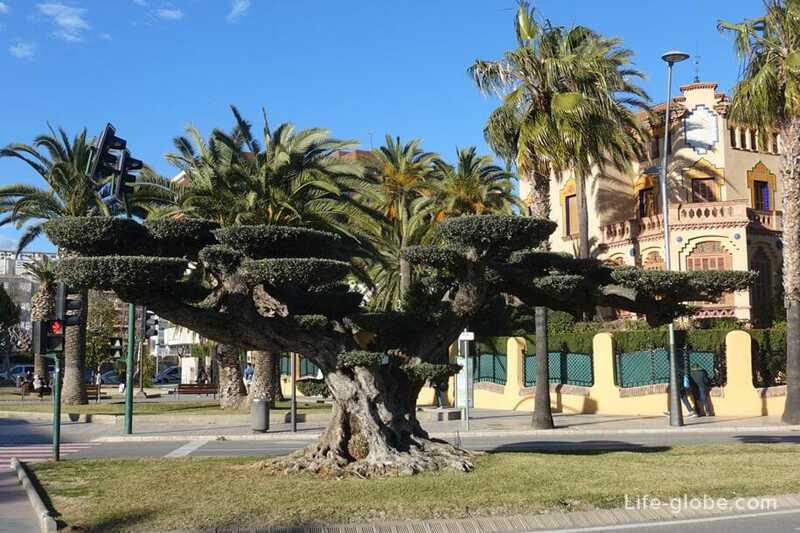 In addition to the Villa Bonet, Salou you can see several modernist vil (Chalets modernistas de Salou) is also noteworthy and located a few meters from each other.